How to root android phone or tablet?? First question is what is rooting? When you root android phone or tablet and other android devices it means that you get administrative privileges and can edit or delete system files. And a new world of functionality and device customization is now open for you. 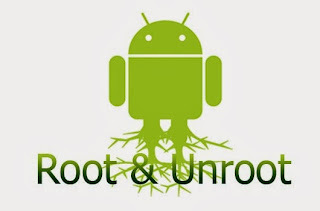 Why should you root android phone or tablet?? Now we tell you some benefits of rooting. If you need these benefits only then root android phone or tablet otherwise no need to do this. Here they are. You can remove manufacturer installed or carrier installed applications which you are not going to use ever. Allow you to run applications like firewall and many other that is impossible on unrooted phone. Customize phone look according to your wish and installing themes. You can flash custom ROMs which help in increasing you phone performance and also you can update to latest android version which is not yet released for your handset. What are backdraws of rooting?? It will void your device warranty. But you can unroot your device to get it back. 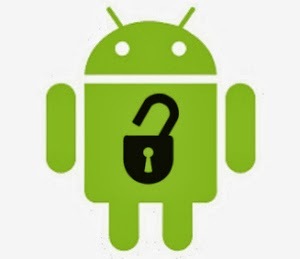 Your android device is no more immune to security threats. Risk of bricking your device during rooting. But its chances are zero percent if you follow proper instructions. Here we discuss two methods of rooting that are fast and work with most of android devices. Important: Backup your android device before rooting. First of all download Unlock Root software on your computer. Download free version because it works for most of the devices. Now run setup to install this software on your computer. Now connect your android device to computer using USB cable and then install your device drivers. If you don’t have drivers then you can download these from internet. Now go back to software and search for “root” button and click on it. After clicking you see a list of devices. Find yours and select it. Now start rooting and software will tell you when its complete by a confirmation message. After successful completion disconnect your android phone or tablet from computer. Now restart your device and you have done. Download the framaroot application from here in your PC and transfer it in your phone using datacable or SD card. Or directly download in your android phone or tablet. Now install it in your android device by running APK file you just downloaded. Now run this application and select option “install superuser”. After this a list of exploits appears, select one of them and wait until it complete its work. 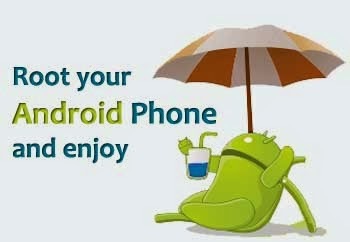 If it shows “success” message then you rooted your android device successfully. So now restart your device for the changes to take effect. If it shows “failed” message then try other exploits in the list. NOTE: You can also unroot using this application. * This article is for educational purposes only. we are not responsible for actions of any individual.